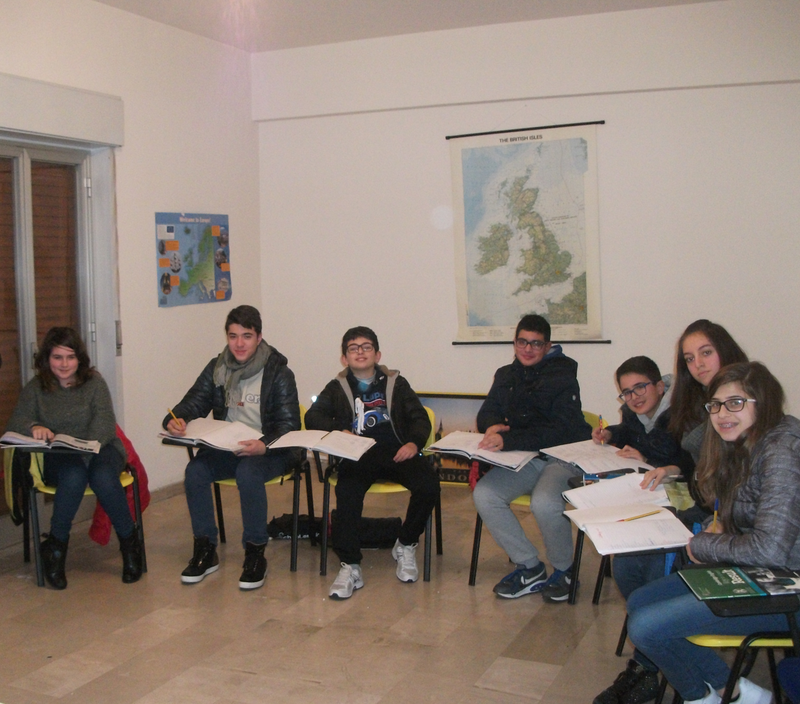 The school of English is located in Villafranca Tirrena (Sicily) a lovely town along the Mediterranean coast. 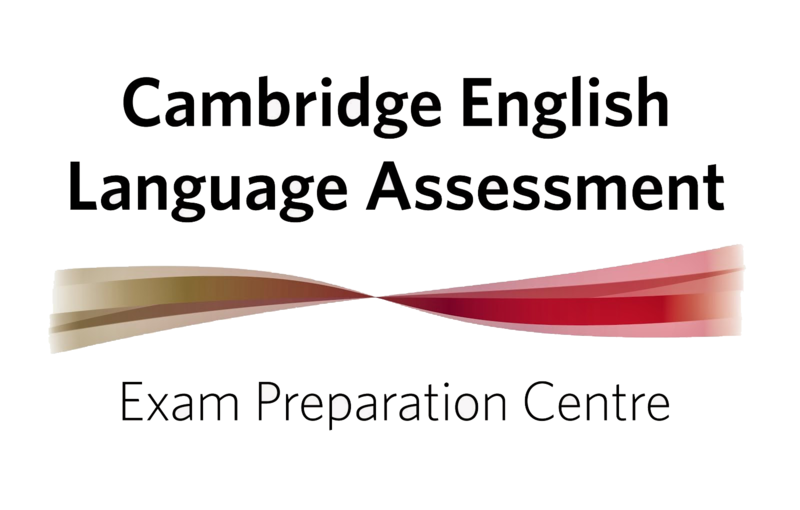 The school is both a Trinity Examination Centre and Cambridge Preparation Centre; 'We have created a welcoming, comfortable and supportive learning environment, giving you a top-quality study experience'. 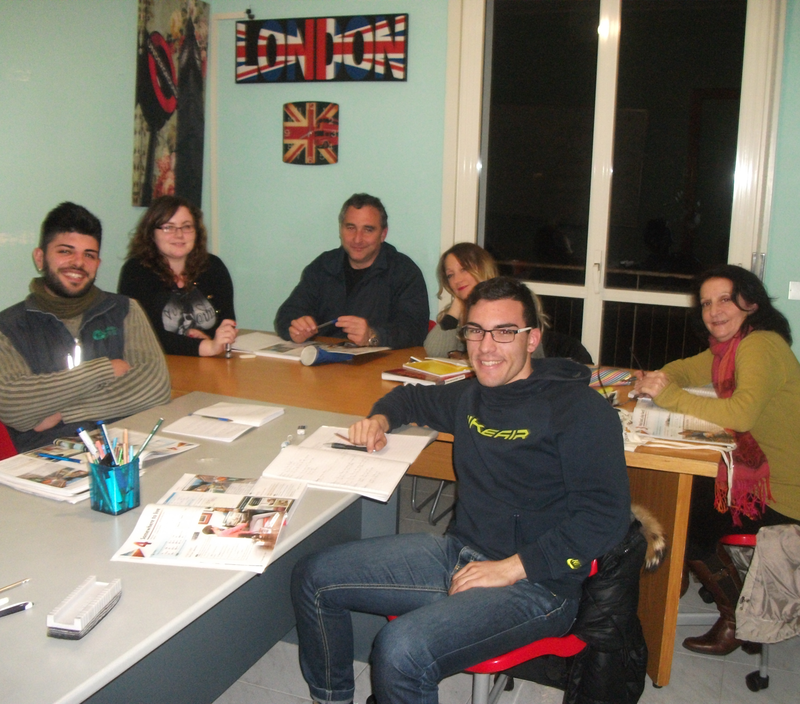 Qualified English teachers prepare students of different ages and levels for both Cambridge and Trinity exams. 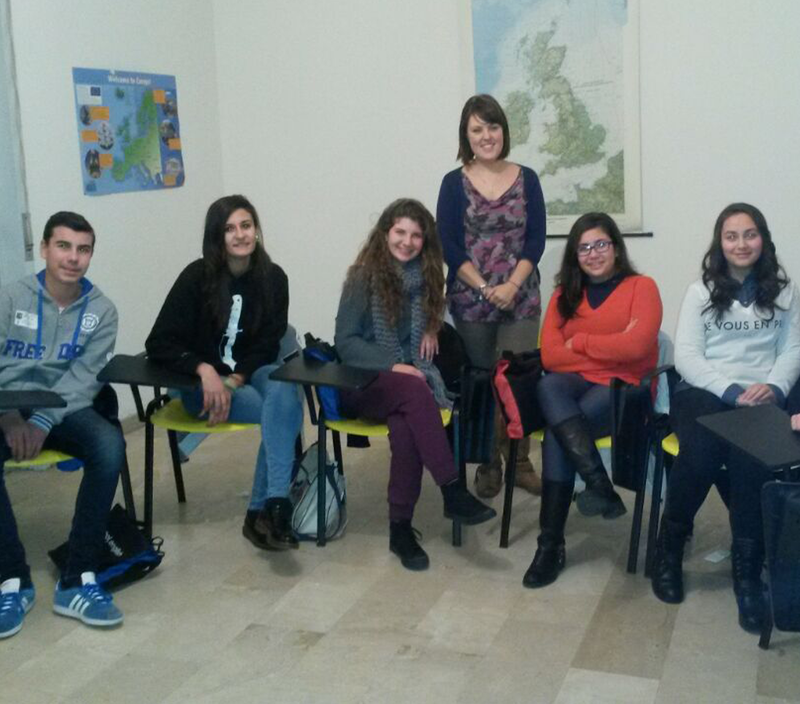 Effective training is delivered to all levels within the European framework (A1-C1). 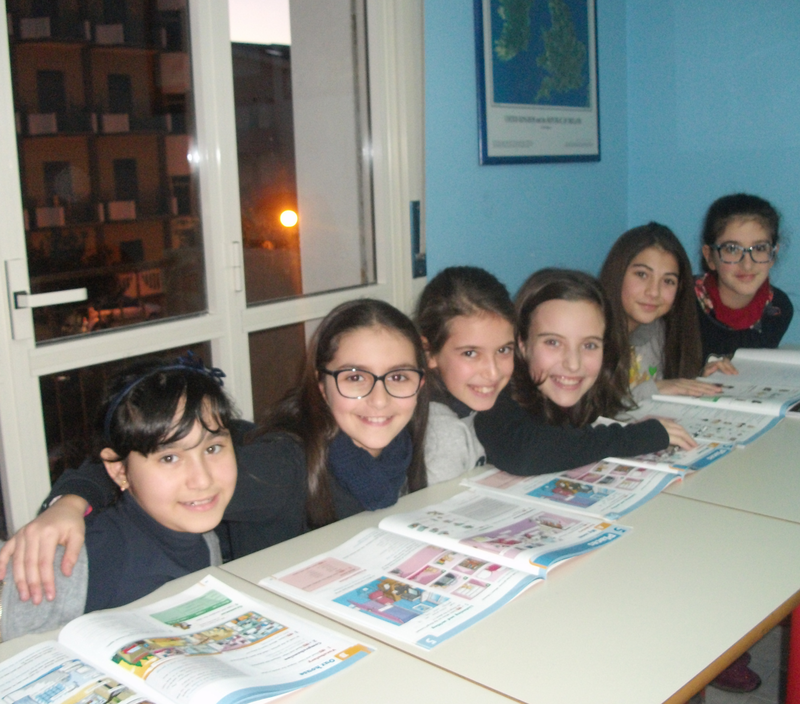 With the use of two specially equipped language centers within 10 minutes of each other we are able to offer a choice for students location of study. We also fully accommodate local school timetables by holding all of our sessions in the afternoon after the students normal school day. 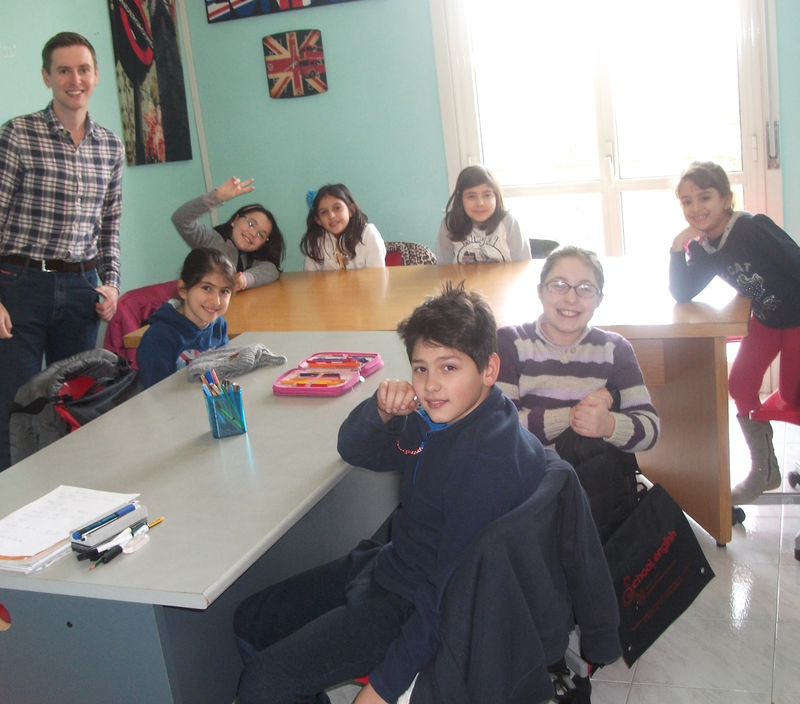 Our younger students are welcome in the first two lessons at 3:15pm and 4:30pm where we teach both the Cambridge Starters course as well as the Trinity 1/2 program. 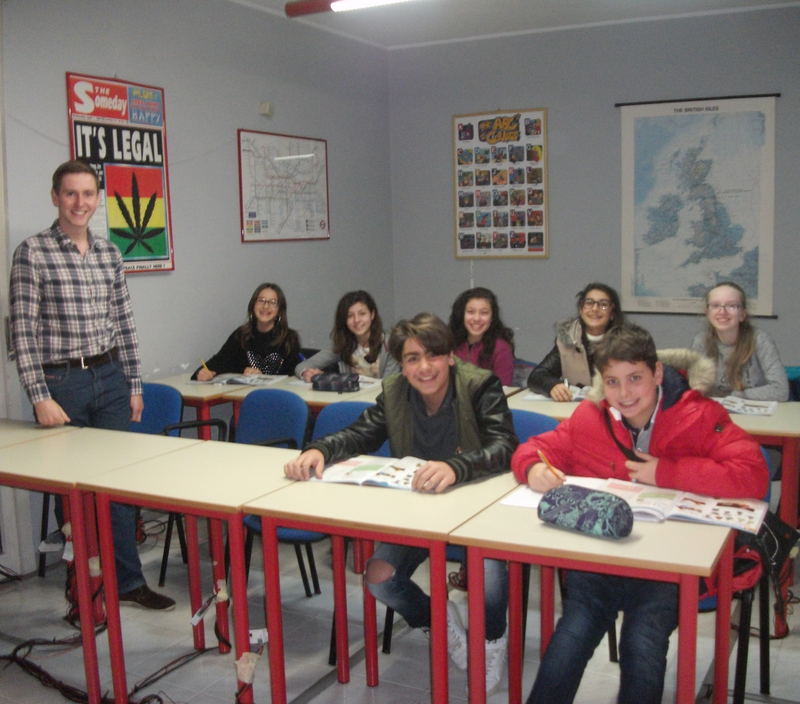 After that we run the classes for Teenagers including: Cambridge Movers and Flyers and Key English Tests. 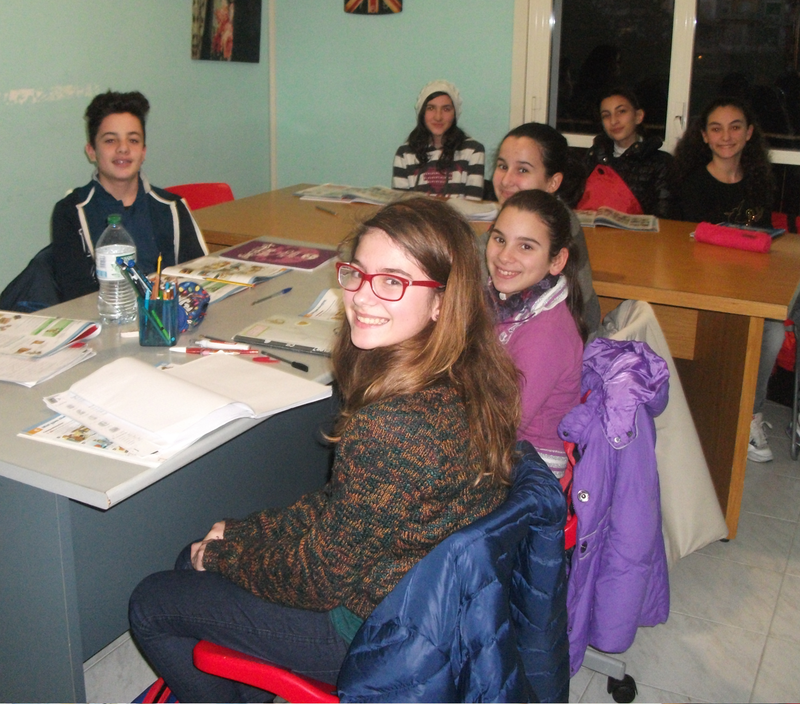 At 7pm until 8:30 we offer sessions for our Young Adults, also accommodating Adult classes. These include: Cambridge recognized PET and First as well as Trinity Grade 6-8. VILLAFRANCA TIRRENA (ME) Via Calamaro, 78 Complesso Flora. SCALA TORREGROTTA (ME) Via Nazionale 87.